“Be Bold. Be Unexpected. Be You.” brings to life today’s changing faces of beauty, encouraging everyone, everywhere to redefine beauty, explore, and celebrate the freedom of self-expression. The campaign, which launches today, includes in-store activations and events at Sephora, the sale of limited edition eye shadow palettes that were curated by Pejić and Chung and a transformation-centric social media challenge. 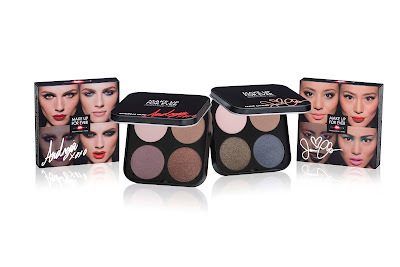 Empowering others to explore transformation through makeup, MAKE UP FOR EVER created eye shadow palettes inspired by the campaign. 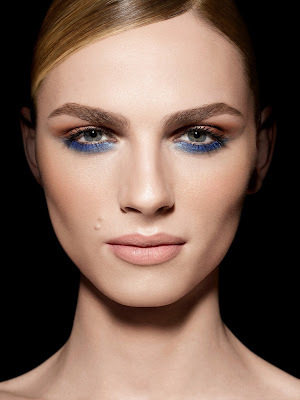 Chung and Pejić each curated her own palette featuring the shades used to achieve her signature makeup look. 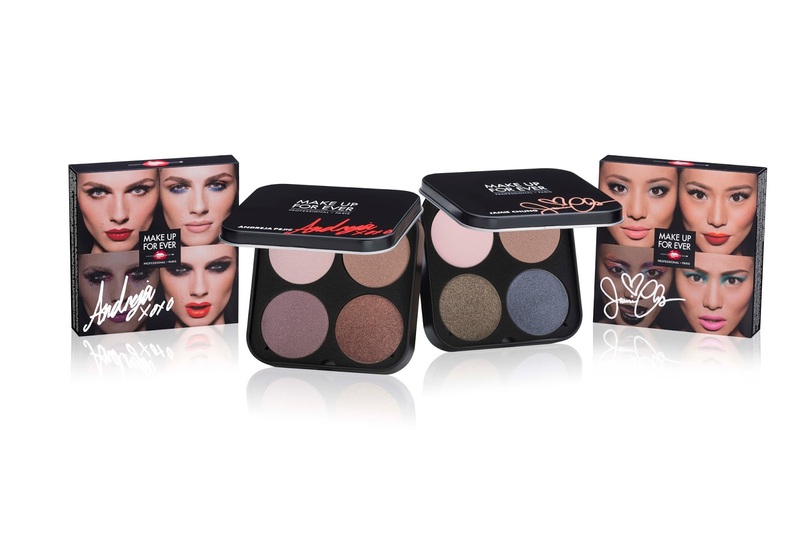 The limited edition eye shadow palettes feature four wearable, versatile full-size shades from MAKE UP FOR EVER’s iconic range of nearly 200 Artist Shadows, beloved by makeup artists and consumers for its smooth gel-powder texture, superior color pay-off and blendability. Each palette will be available while supplies last on Sephora.ca for $56 ($111 value) starting July 19th.